A group of veteran law enforcement professionals on Tuesday will deliver a letter to U.S. Attorney General Eric Holder at the Department of Justice urging the Obama Administration to respect state laws that legalize and regulate marijuana. Voters in the states of Colorado and Washington opted decisively for marijuana legalization on November 6, and national polls show majority support for replacing marijuana prohibition with legal regulation. After personally delivering the letter signed by dozens of police, prosecutors, judges and federal agents to the Department of Justice at 9:00 a.m. 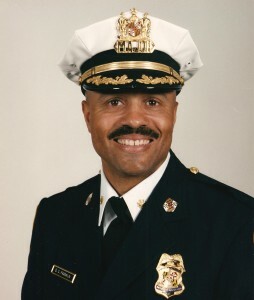 ET, 34-year veteran narcotics cop Neill Franklin will join other law enforcers for a noon teleconference call to answer questions from journalists. “During his first term, President Obama really disappointed those of us who hoped he might follow through on his campaign pledges to respect state medical marijuana laws,” said Neill Franklin, the former Baltimore narc who serves as executive director of Law Enforcement Against Prohibition (LEAP). 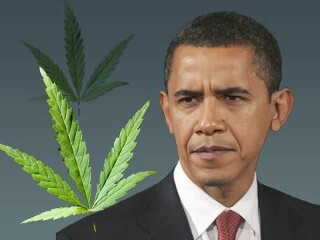 “Still, I’m hopeful that in his second term he’ll realize the political opportunity that exists to do the right thing. 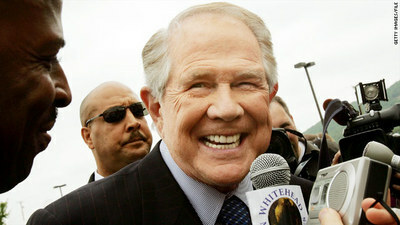 Pat Robertson is the latest and maybe the most surprising person to come out in support of legalizing marijuana. Last week on his show, The 700 Club, the signature program on his Christian Broadcast Network, he spoke out passionately against locking people up for possession of marijuana and noted that it was costing us billions of dollars. Then on Wednesday, in an interview with The New York Times, Robertson, 81, went even farther by saying that he not only supported legalizing marijuana but that he “absolutely” supports the Colorado and Washington state marijuana legalization ballot initiatives on the 2012 ballot. ​A newly released report from the U.S. Department of Justice shows that Mexican drug cartels are rapidly gaining ground inside the United States, despite extensive efforts by the government to crack down on trafficking. In light of the findings, a group of Border Patrol agents, police officers and judges is saying it is time to legalize and regulate drugs in order to defund the cartels that make so much money from the illicit drug market. 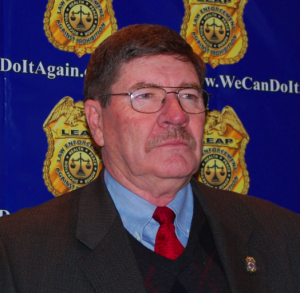 “As someone who has fought on the front lines of the failed ‘war on drugs’ for decades it is really no surprise to me that our prohibition policy isn’t helping to achieve any reduction in drug trafficking,” said Terry Nelson, a board member for Law Enforcement Against Prohibition (LEAP) and a retired U.S. Customs and Border Protection agent. “We should have learned this lesson decades ago with alcohol prohibition, but let’s hope that the data in this new government report helps more members of Congress and Obama administration officials to realize that their ‘drug war’ strategy is an abysmal failure and that it’s time for a new direction,” Nelson said. If you voted for marijuana as a CitizenTube question, then your vote didn’t count. Yes, questions about marijuana were the most popular in the CitizenTube voting Monday afternoon. But YouTube, in a gutless move, decided at the last minute not to present the highest ranked questions to the President. Initial reports that the President had ignored the marijuana questions were inaccurate; YouTube took pot, the top vote getter, out of the running. President Obama never even got an opportunity to answer the most popular question of all.